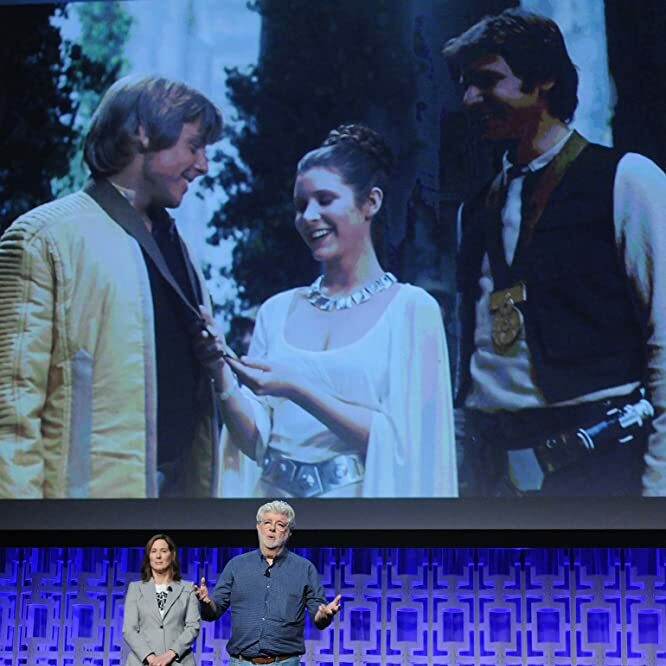 It was an emotional 40th anniversary tribute to the 'Star Wars' saga that opened the festivities at Star Wars Celebration in Orlando, Fla. The panel served up more than a few surprises and tears for fans in attendance and marked a significant reunion of the saga's original cast. Read on for some of the highlights from the memorable kickoff event. 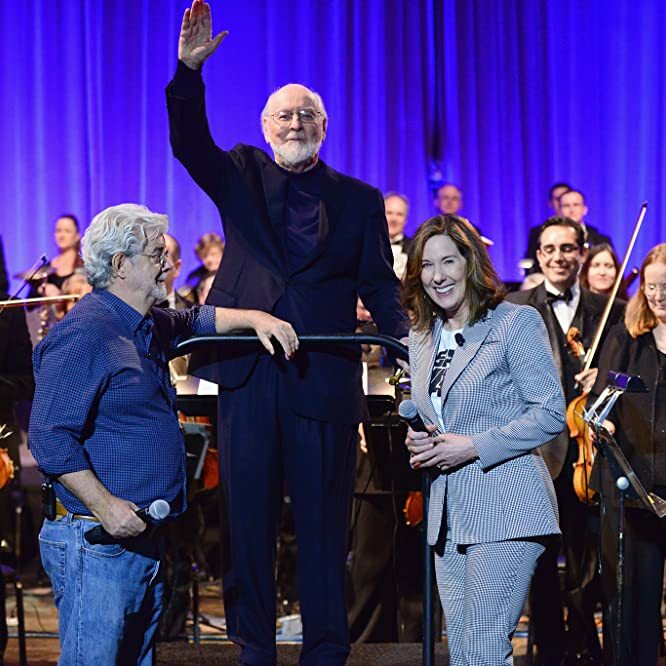 Lucasfilm head Kathleen Kennedy kicked off the proceedings by welcoming fans to Star Wars Celebration and didn't waste any time introducing George Lucas, whose attendance at this event had been rumored in recent weeks. Lucas hadn't appeared at Celebration since turning over the reins of his franchise and Lucasfilm to Disney. So it was still a shock when Kennedy actually announced Lucas' name. As his entrance became more sure, the crowd went from audible gasps of disbelief to raucous joy in seconds. This was the homecoming that Star Wars fans long desired. 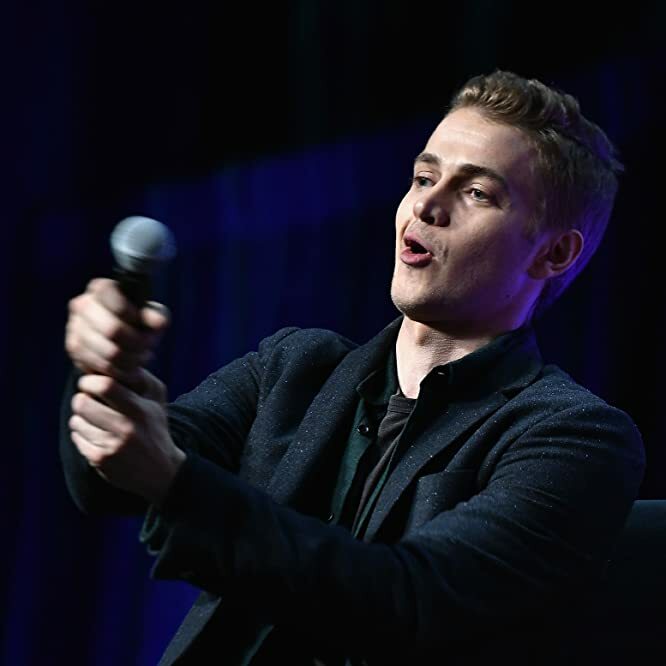 Hayden Christensen returned to Star Wars Celebration for the first time in 15 years, and fans greeted him warmly, quickly jumping to their feet to welcome back an actor who has stayed under the Star Wars radar in recent years. Accompanying Christensen to the stage was Ian McDiarmid, who shared much screen time with the actor in his role as the Emperor. 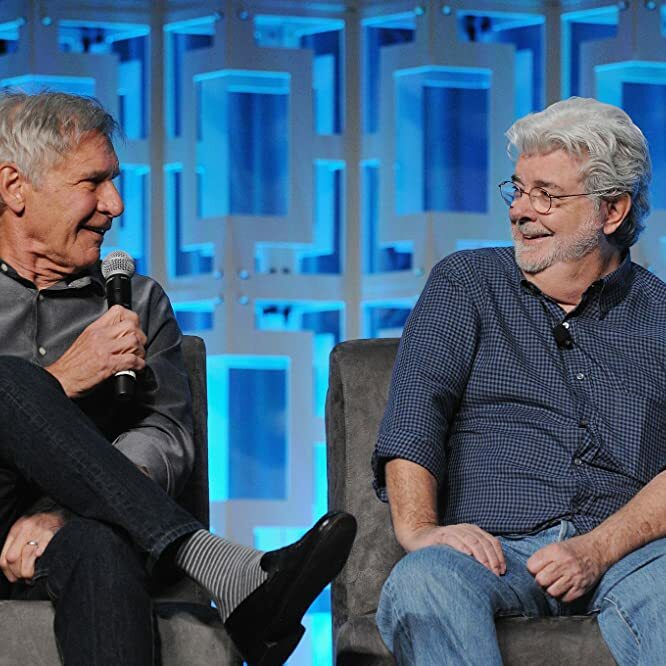 Both men shared memories of the lessons they learned from each other, despite their age difference, and enjoyed the chance to look back at the final lightsaber sequence of Revenge of the Sith. Christensen revealed that these scenes were particularly challenging for him because as a child he had frequently reenacted the original trilogy's lightsaber duels by making the "lightsaber sound." That habit was so ingrained in him, he explained, that he did this during filming — much to the chagrin of the director and the sound crew. Perhaps the biggest surprise was the entrance of Harrison Ford, who made his first appearance at a Star Wars Celebration. Ford might have received the heartiest applause at event. Folks on stage didn't hesitate to welcome him with a little ribbing. 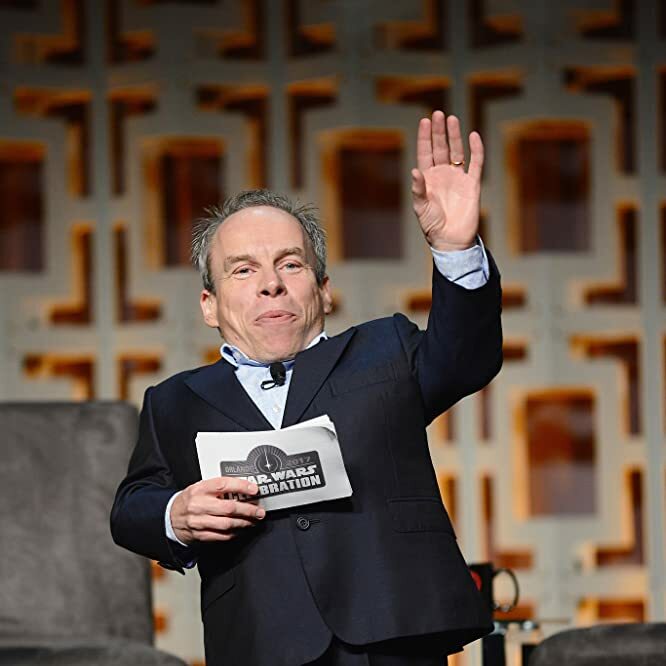 "I can't believe we managed to keep it a secret ... given you've landed your plane on I-4," said Warwick Davis, who couldn't resist teasing Ford about a recent piloting incident that has landed him in the news. "It was a good landing," Ford quickly retorted, to the applause and laughter of the crowd. Later, during an exchange with George Lucas about how he nabbed the role of Han Solo, Ford explained he was asked by Lucas: "Do you know how to fly?" Ford revealed his answer: "Fly? Yeah! … Land?!" Ian McDiarmid revealed that his favorite memory of working with George Lucas was the famous opera scene from Revenge of the Sith. The actor enjoyed the opportunity to film such a consequential scene in a context of personal importance. "I'm a theater actor," he said. "Hayden and I could really sit down and have an evil chat. It was one of the longest dialogue scenes in the whole saga." Liam Neeson shared video greetings from the Canadian Rockies, where he was on location for a shoot. 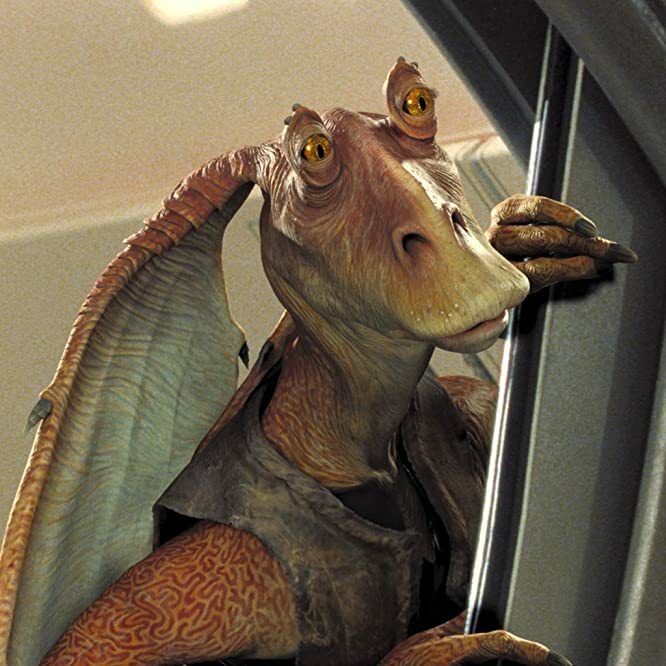 He thanked George Lucas and fans, and joked that the film he was working on was about Jar Jar Binks. "He's gone to the Dark Side," he quipped. Toward the end of the panel George Lucas and Kathleen Kennedy shared the stage to pay tribute to the late Carrie Fisher, whose death still stirs strong emotions from Star Wars followers. In what was one of the event's more touching moments (among many), Lucas spoke plainly about Fisher, an actress he clearly respected: "There are not very many people like her. They're one in a billion. She was absolutely perfect. She was the toughest one of the group. At the same time, she was fun to be with. She'll always be the princess who took command and never backed down, never was in jeopardy. She was always helping the other guys getting out of the messes they created. She was that character. She was very strong, very funny, very bold, very tough." 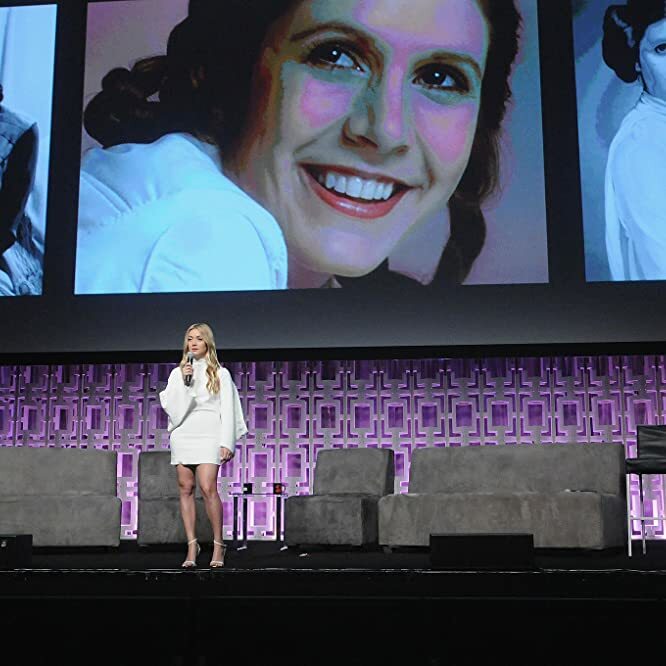 Billie Lourd took the stage to help fans pay tribute to the memory of her mother, Carrie Fisher, whose enthusiasm for Star Wars Celebration was well known. Lourd shared three important lessons imparted to her by her mother: First, the whole "You're our only hope" dialogue, which she recited verbatim; second, a reminder from her mother that life should funny or else it would be "unacceptable;" and lastly, that the most evolved persons are a "contradiction." Lourd remarked that her mother could be simultaneously the "strongest and most vulnerable person in the world." Anthony Daniels, the man behind C-3PO, reflected a bit on George Lucas' intention behind the design of the famous droid. According to Daniels, numerous mask faces were mocked up as possible countenances for C-3PO, including some options that were inspired by Roman statues and masks. 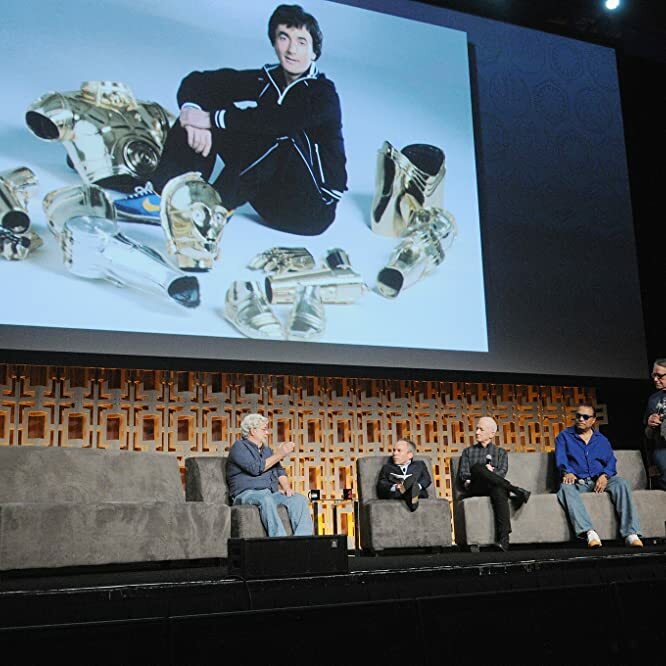 The "gold one," which ultimately became C-3PO's iconic face, was the one that Daniels didn't like. Why did Lucas settle on this particular appearance? Because it showed "nothing." "The key was the face," Lucas said. "The face had to be absolutely neutral — so you could act. And your acting would come through. The acting was in the physicality." After viewing a short snippet of his audition tape, Mark Hamill reflected on George Lucas' work at writing dialogue. Recalling a scene that ultimately got cut, Hamill joked that Lucas occasionally wrote words on a page that didn't always sound like something a normal human would say, especially when the dialogue involved highly specific information about the Rebel Alliance or a planet or another term Lucas had concocted. 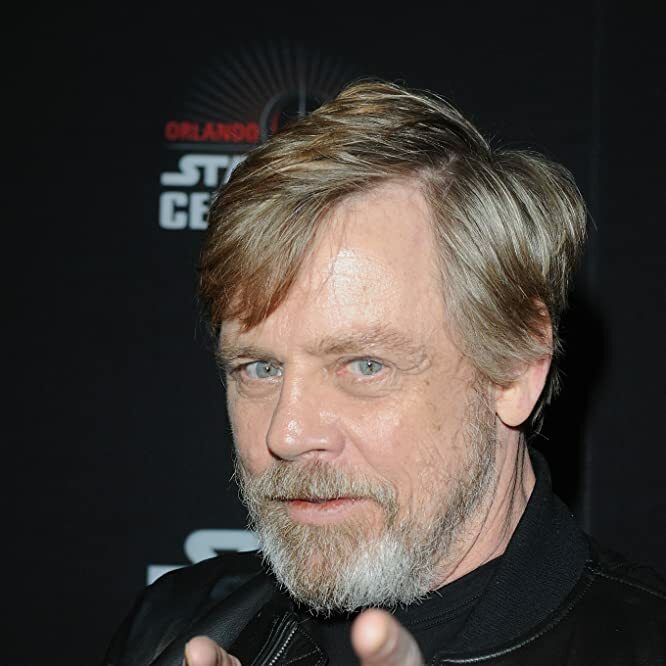 Lucas' more difficult dialogues would make "sense intellectually," Hamill said. "But how do you make it sound spontaneous?!" The more difficult bits of dialogue were a "bit much," Lucas said. 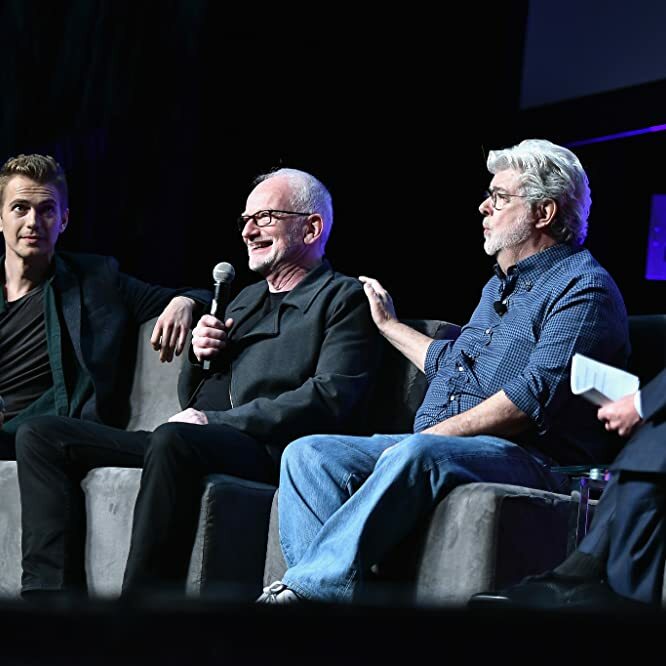 Sharing the stage with Peter Mayhew (Chewbacca), George Lucas reminded fans about the origins of the Wookiee character. Flashing an old picture of him and his beloved Malamute dog, named Indiana, Lucas shared that he loved the image of a man driving alongside a big furry creature. And that's precisely the reason why Chewbacca's role is as co-pilot. Lucas also revealed that it was his intention initially to have more Wookiees on screen but that plans quickly changed. "Originally, the Wookiees were what the Ewoks became – they are technical not primitive," he said. "I decided to save one and make him the co-pilot when I cut them from the movie." Upon greeting host Warwick Davis, George Lucas noted the passing of time, remarking: "I hired you when you were 11 years old. And now you have gray hair!" And Davis, in turn, took a moment to reflect on working on his first film as such a young actor. He shared an image of a letter he penned to Lucas shortly after filming Return of the Jedi, where he thanked the director for hiring him and for making the experience so memorable. But the real reason for the letter? Davis wanted Lucas to send him extra "action figures and walkers," the sorts of which the young actor saw fly off toy shelves shortly after the release of the film. 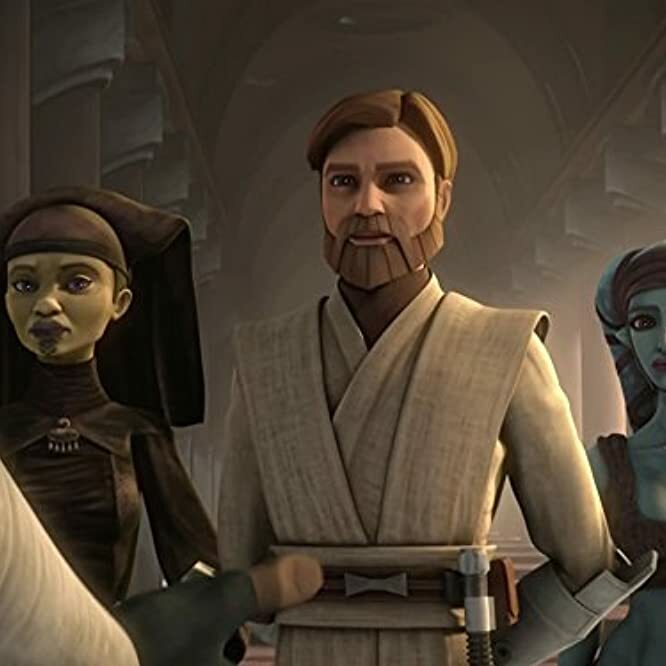 Joining George Lucas on stage was Dave Filoni, the creative steward of "Star Wars Rebels" and collaborator with Lucas on the popular "Star Wars: The Clone Wars" series a few years back. Both men shared their mutual respect for each other. Lucas called Filoni "one of his kids." And Filoni revealed the biggest lesson he learned from Lucas: "Don't be afraid. It's easy to get overwhelmed. Fear can limit creativity. Make no decision out of fear." Samuel L. Jackson also joined the festivities via prerecorded video to pay tribute to George Lucas and greet fans. 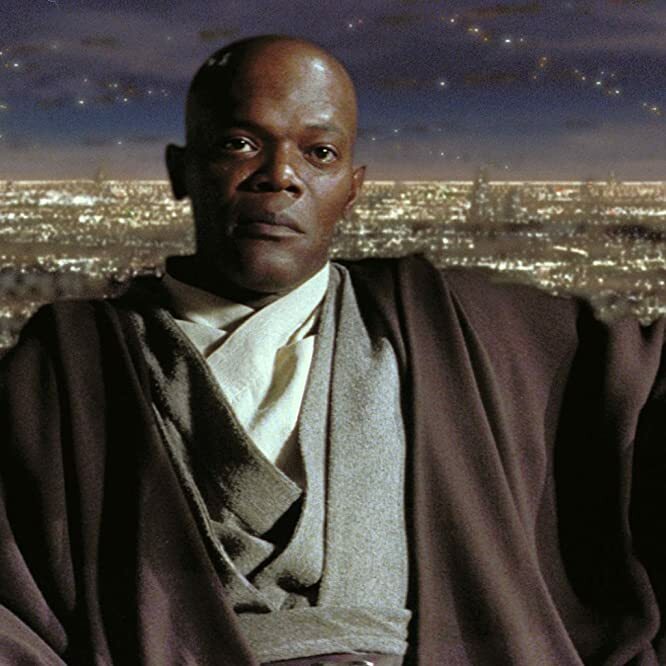 Jackson capped his greeting with a plea for his Jedi character, Mace Windu, to make a miraculous comeback in the film franchise. "I'm awaiting my return," he said to Lucas, to the amusement of the crowd, for whom he gave a hopeful sign-off: "See you soon … on screen, I hope!" 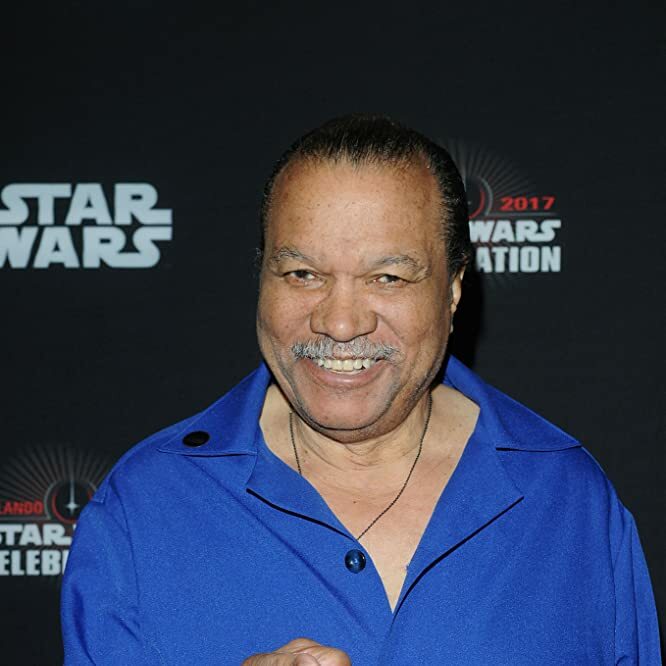 Donning sunglasses while on stage, Billy Dee Williams shed a little light about his character Lando Calrissian. Asked by host Warwick Davis to explain why Lando ended up as so smooth a character on screen, Williams explained that he was given two things to work with as an actor when he was first handed the role: "The cape and [the name] Calrissian." He continued, "I didn't want to do a clichéd character. I wanted to bring something special to it." 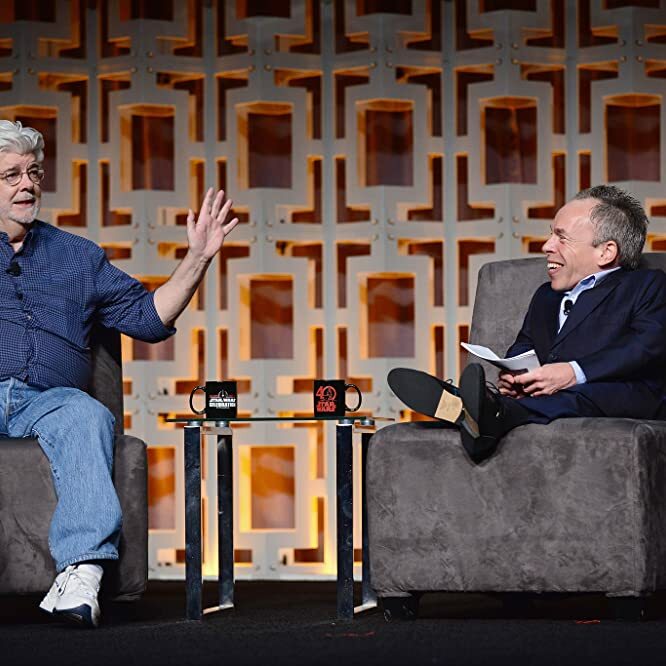 Host Warwick Davis guided George Lucas through a reflection of his film career and the genesis for Star Wars. In explaining the initial intention of the movie, Lucas confessed that the movie was to serve as a teaching tool – in addition to entertaining science-fiction fans. "It's a film for 12-year-olds!" Lucas said. "It was designed (with these messages): This is what we stand for. You are about to enter to the real world. Here's an idea of what you should pay attention to — friendships, honesty, trust, doing the right thing, living on the light side, and avoiding the dark side." 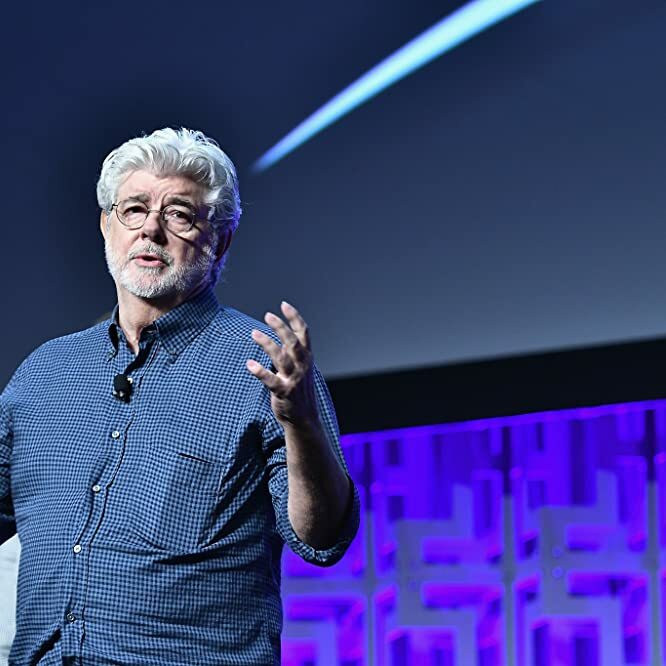 George Lucas talked about the success and enduring value of the "Star Wars: The Clone Wars" television series to the larger Star Wars universe. 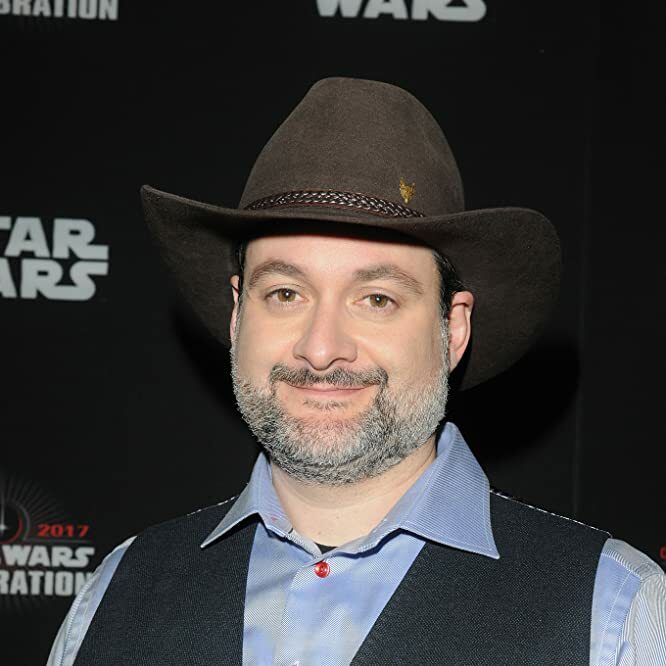 He explained that TV was, for him and Dave Filoni, a "great experimental cauldron," where he could tell stories that were impossible to put in theaters. "There's not much at stake, money-wise," when it came to TV, continued Lucas. "With ILM, we created digital cinema. It was the same thing with animation. We did a feature-quality TV show on a TV budget. We were able to expand the universe." 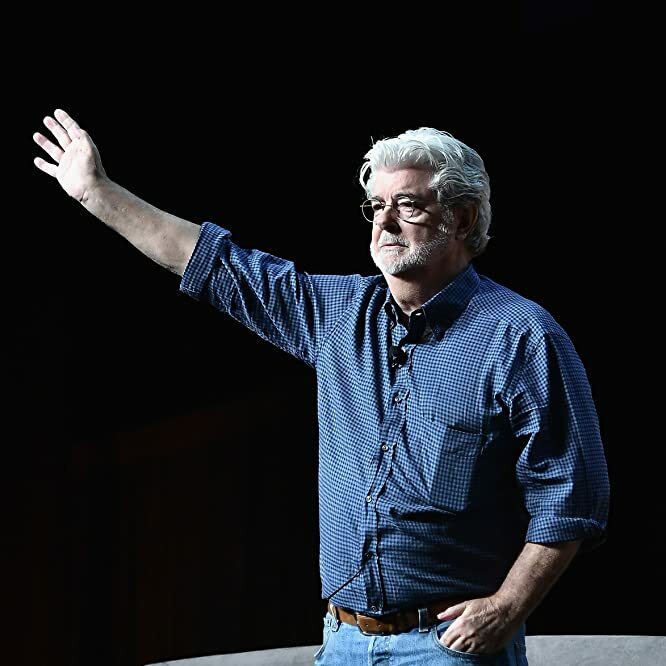 Acknowledging that his movies, particularly his prequel titles, have received varying degrees of praise and disappointment from audiences over the years, George Lucas shared a story about filming a scene in the prequel trilogy, when young fans clamored around the set. 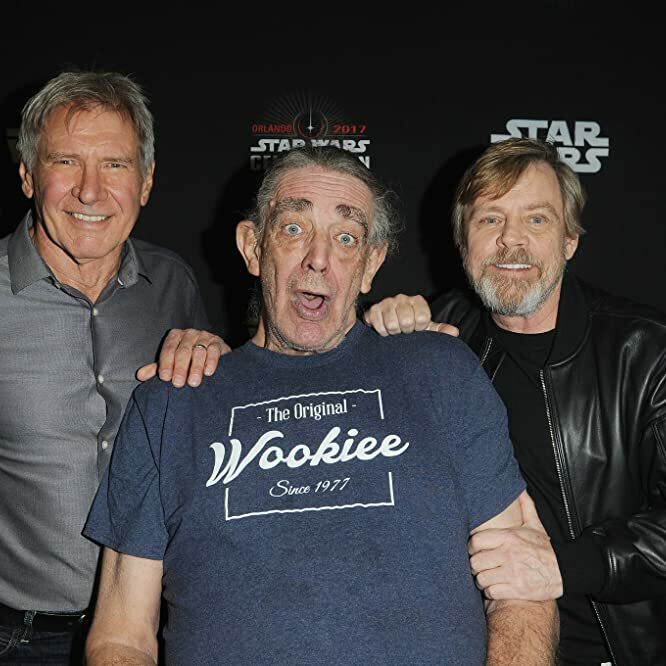 They were clearly in awe of the characters and stories he created, and this struck Lucas, who was especially appreciative that the franchise had ignited passions in a new and younger generation. And for him, that's what is paramount. "In the real world, the critics aren't very kind," Lucas said. "And certain fans (aren't, either). But when you see the look of kids' faces, it means everything." Conductor John Williams capped the session with a rousing rendition of the saga's most recognizable and beloved theme music. His appearance during the event was pulled off in truly dramatic fashion, with a curtain rising from a side stage to reveal the composer with his baton and orchestra in tow. The musicians immediately began to perform "Princess Leia's Theme." The audience's initial silence soon gave way to audible sniffles.